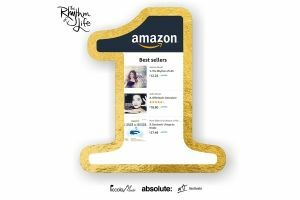 NEW ALBUM, “THE RHYTHM OF LIFE” NOW AVAILABLE TO PRE-ORDER! 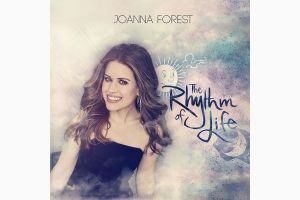 Joanna's brand new album, "The Rhythm of Life" will be released on March 22nd and is available to preorder now. 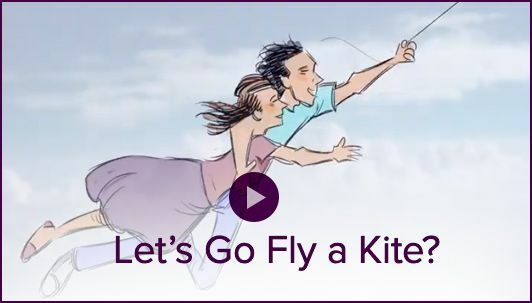 Click through to read all about it! 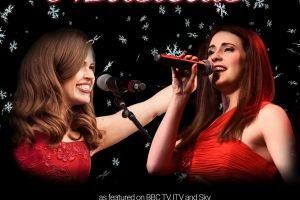 Album 2 recording sessions are live! 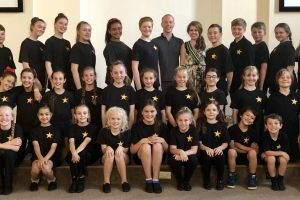 17.07.18 - The first of many recording sessions for Joanna's 2nd album has taken place in South London with a children's choir from All The Arts Theatre School. 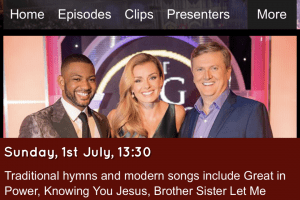 22.06.18 - On Sunday, July 1st, Joanna will appear on BBC's Songs of Praise at 1.30pm.